Congratulations! 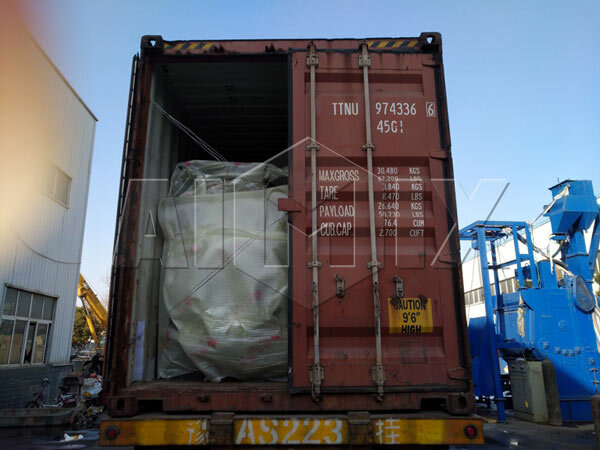 Aimix mobile asphalt plant was sent to Kirghistan on 30th, Jan, 2018. After communicating for a long time with customer, he finally decided to purchase a mobile one. 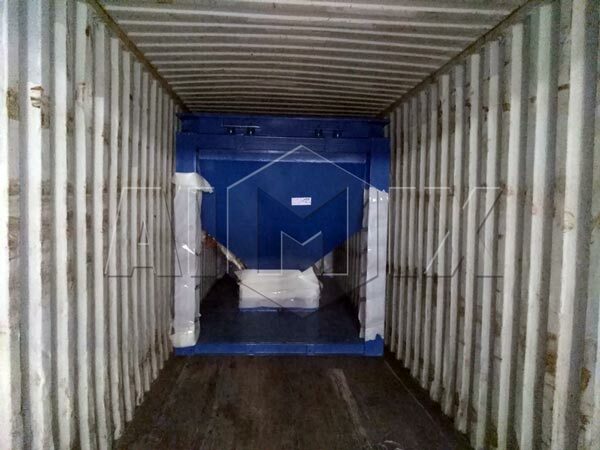 The simple reason is that the mobile asphalt plant has moderate capacity, compact structure and light weight, which is so easier to move, assemble and disassemble. Many people may not have a better understanding of mobile asphalt plant. Here I will introduce you some specific details. 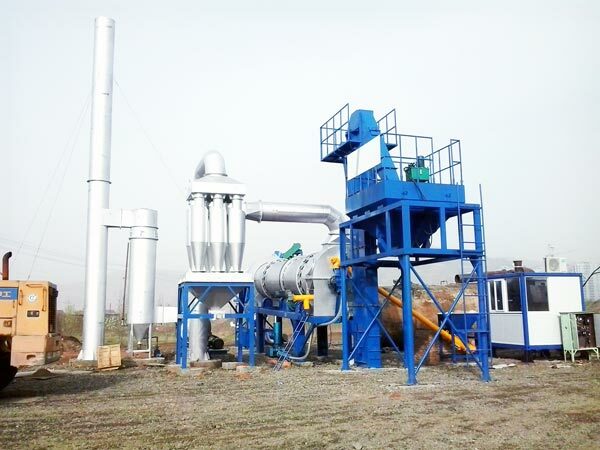 Compared stationary asphalt mixing plant for sale, it is more well-received by customers due to its movable feature. For mobile asphalt plant, it can be classified into two types: batch type and drum type. The batch type adopts intermittent force mixing way, while the drum type uses continuous drum mixing way. Batch asphalt plant can blend asphalt mixture uniformly, and drum type can ensure continuous asphalt mixture supplying. 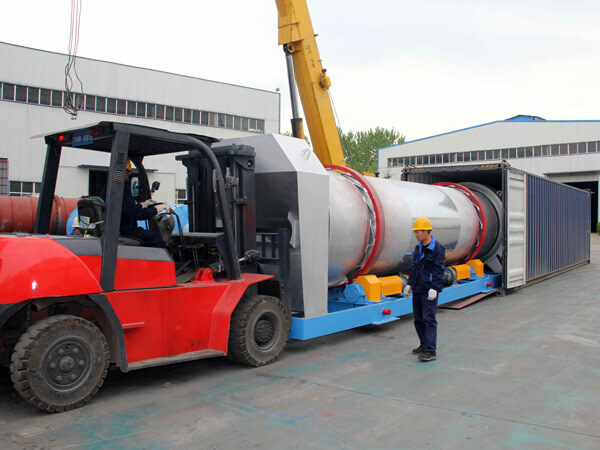 For mixing, batch type will blend asphalt mixture in mixing tower with double-helical mixer; drum type will mix mixture in the dryer drum which can simplify working processes. Both of them can produce asphalt mixture with high quality. Have you understand the distinctions of mobile batch plant and mobile drum mixing asphalt plant? If you still want to know more details about mobile plant, you can browsing this web: https://aimixasphaltplant.com/mobile-asphalt-mixing-plant/. Or you can send me email through inquiry forms on the website.